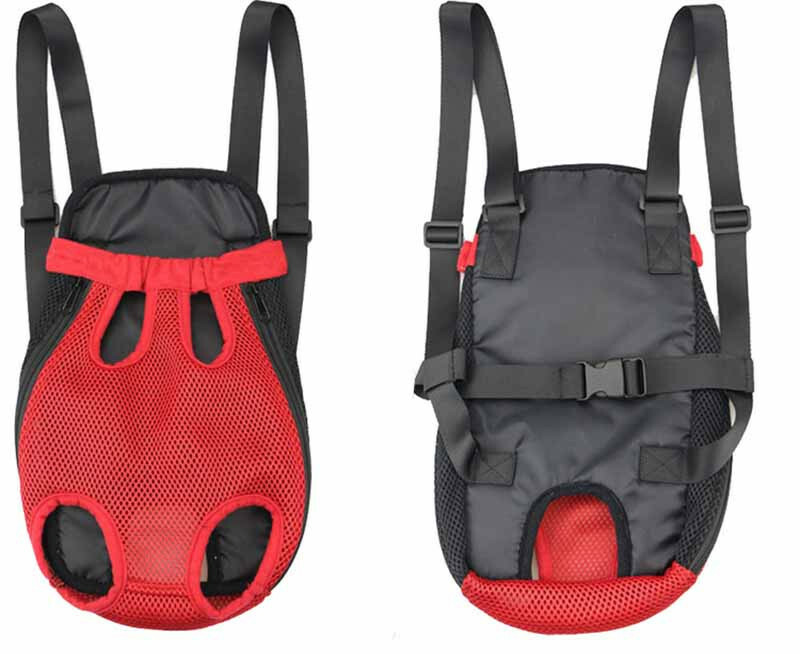 Take your pooch wherever the adventure goes with the Breathable Backpack Dog Carrier. 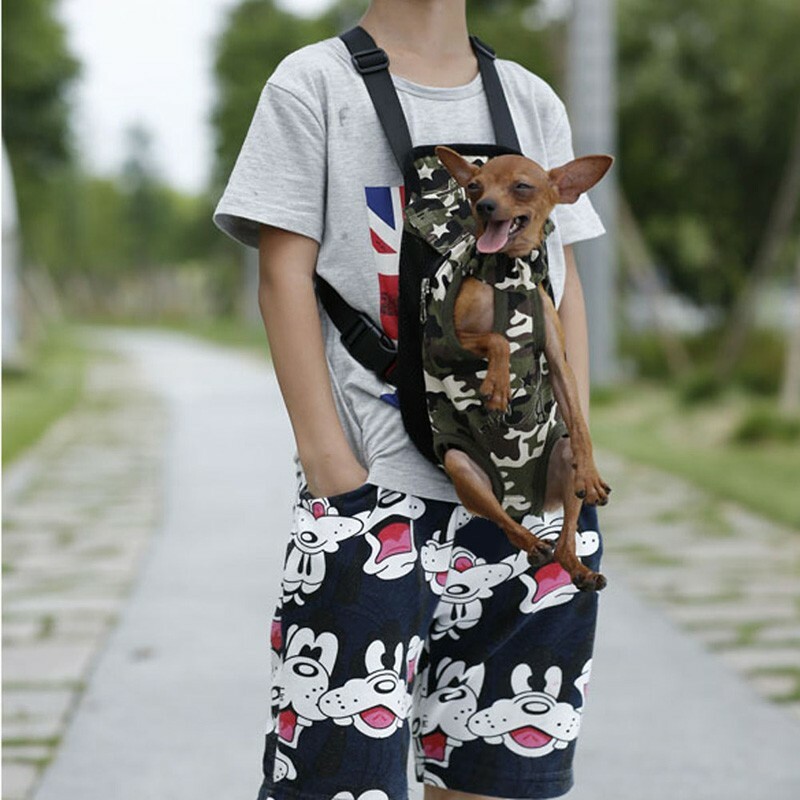 Now your pal will always be part of the action, even when he can’t keep up, because this innovative design allows him to sit comfily on your chest with his head out for uninhibited visibility and engagement. 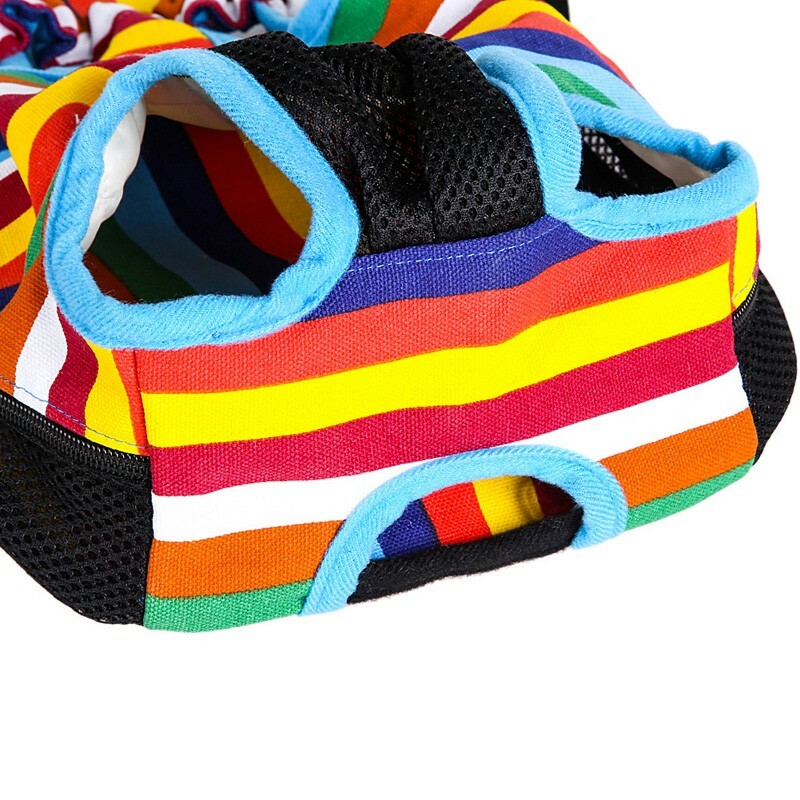 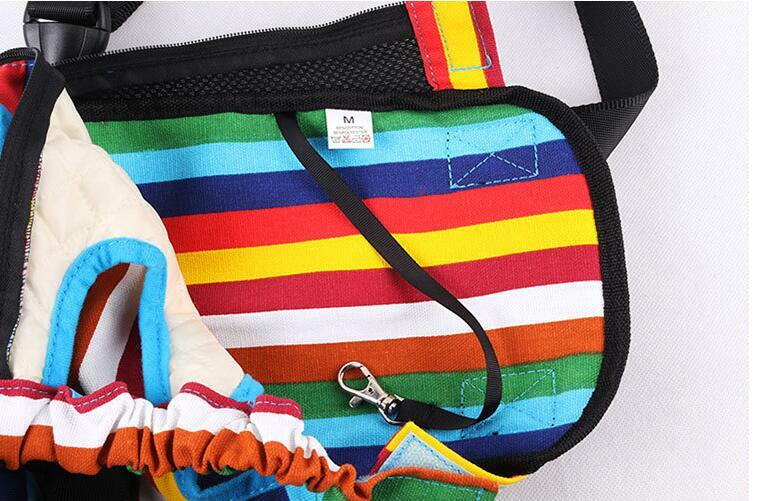 It features an open top with legs out design full alfresco effect, easy-pull zippers, velcro elastic top closure, and a collar hookup D-ring for added safety. 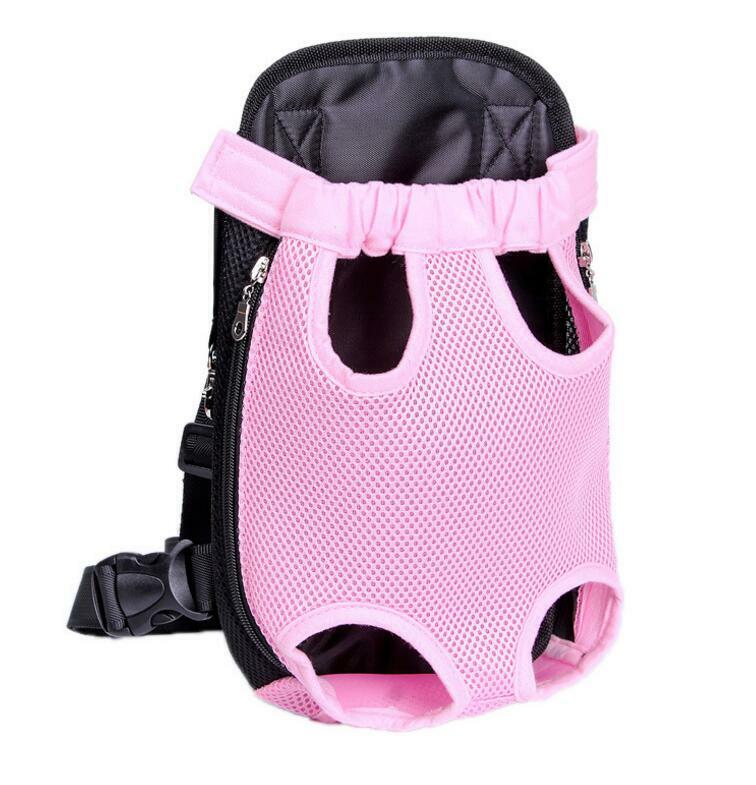 The breathable nylon fabric will keep him cool. 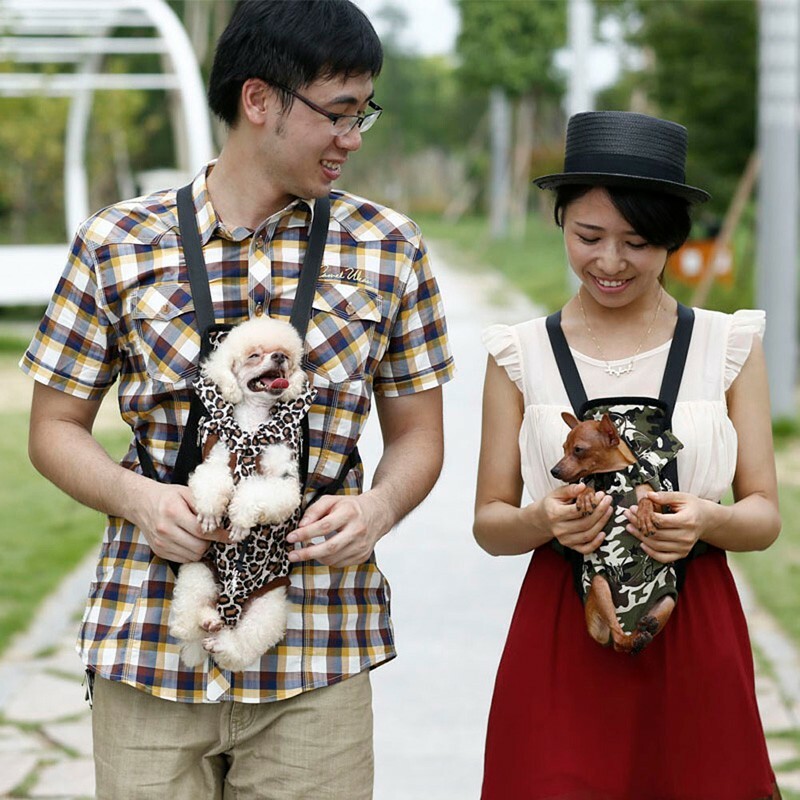 Plus, it even has a fully adjustable shoulder straps to keep you comfortable and can be worn in the front or on your back.